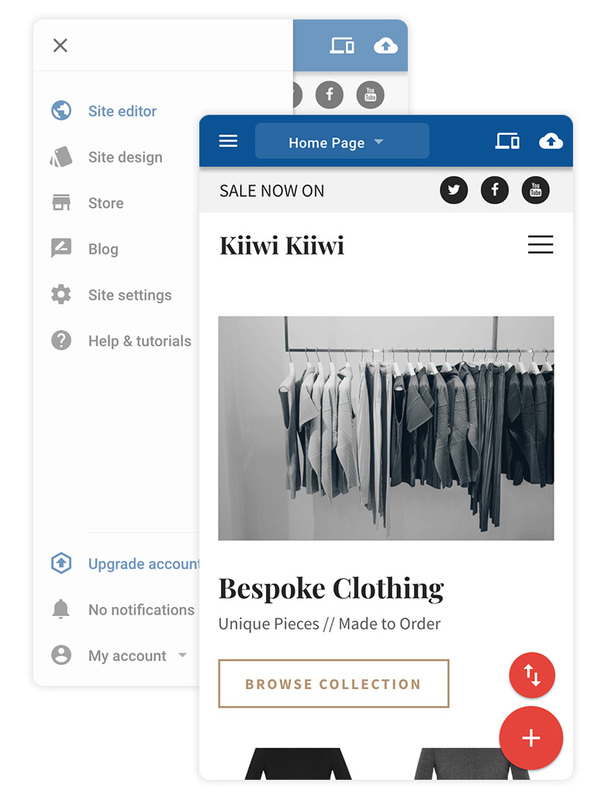 Build, manage and sell stuff on your business website directly from your mobile phone. Small businesses like yours are always on the move, away from their offices, homes, desks, and computers. Emails, invoicing, sales and banking can all be done from the device they have in their hand. 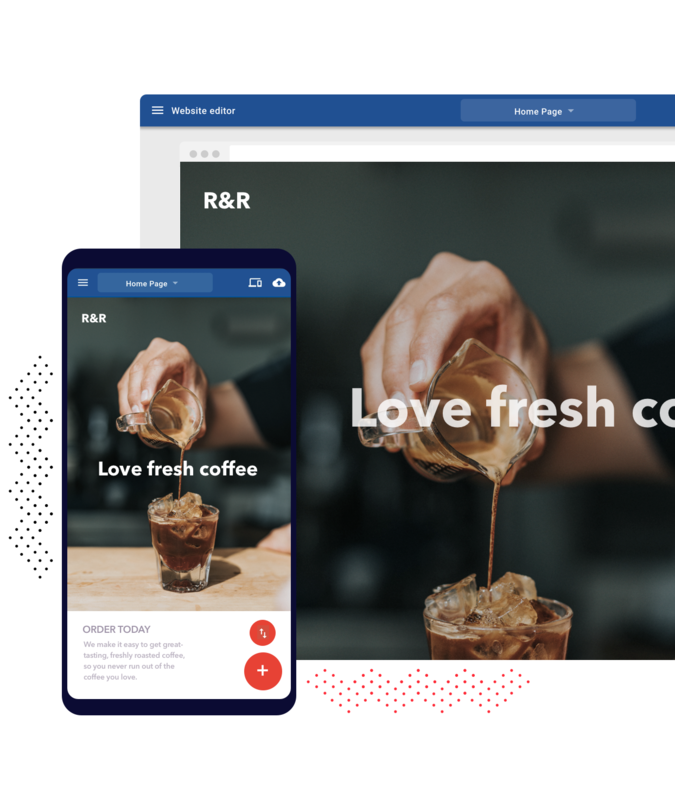 Our website builder has been built to be completely mobile first to ensure it fits into the busy lives of every small business. Easy-to-use solutions like social media have created an expectation of simplicity for time-poor small businesses. 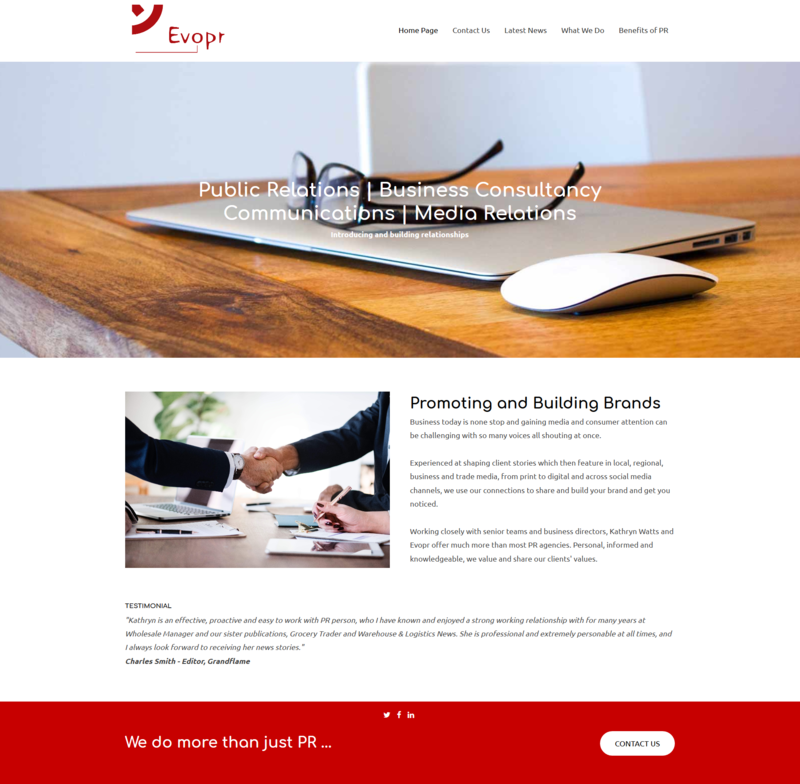 They don’t have time to read manuals or big budgets to hire an expert team; they need immediate results for their business – from simple setup, to a professional website within minutes. Small businesses want more out of their relationships with service providers. They want everything in one place without multiple logins or bills. To be successful online they need more than just social media; they need a website, domain and professional email address – all in one place. Your business needs a unique domain name and email address to look professional, build credibility for your brand and help their customers find you online. Give your small business the power to sell anything, anywhere. Setting up a store, adding products, tracking orders and updating stock can all be done from your mobile phone. Our global website builder is used across 5 continents. It’s also available in over 29 languages and our built-in ecommerce platform has over 15 payment gateway options covering all major markets. Our library of pre-formed ‘sections’ cover a huge range of content layout possibilities that look great on every screen. Each section can be styled individually or the whole site can be restyled in a single click, choosing from a range of styles that have been handpicked to match local design preferences and traditions. I wanted to quickly modernise my website but didn't know where to start. Using Sitebuilder from Stratum Now I started the process and in a matter of minutes could see my new website taking shape. Technical support is quick, and site loading is fast. 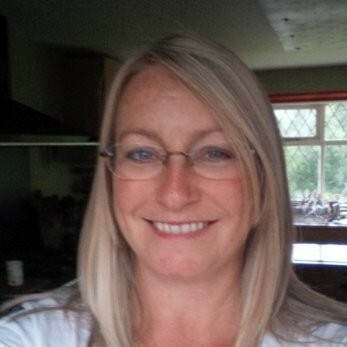 Quick and easy to use, I enjoyed the experience of creating my own website, secure in the knowledge that Stratum Now are there to help when I need them! 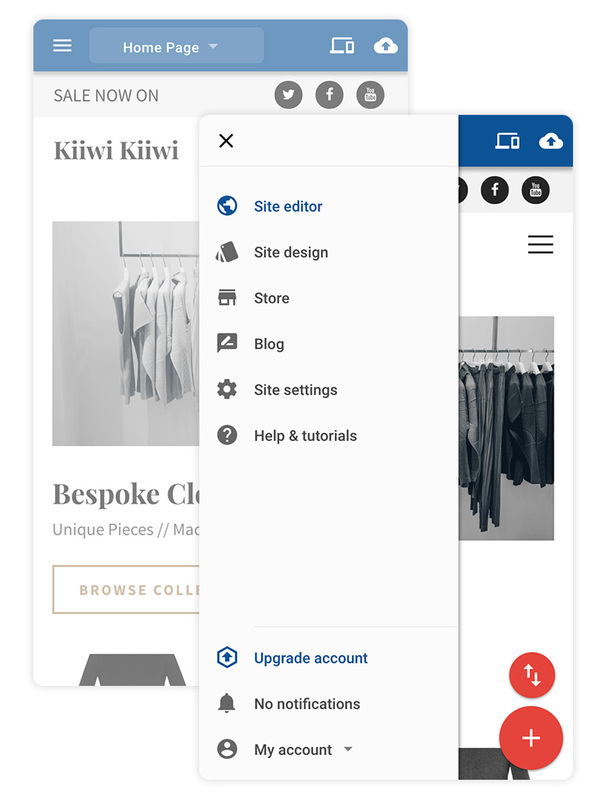 Pop your details in the form to the right or call us on 0121 348 8790 to discuss how BaseKit SiteBuilder can transform your business’s website – and your ability to manage and update it effortlessly. Is there any difference in response times as the site grows? No, we use a Content Delivery Network (CDN) and other technologies to keep response times short for any size of site. Is there a limit to the number of products that can be set-up within the store? There is no fixed limit to how many items can be added to a store. Most SMEs don’t get beyond a few dozen but we’ve seen stores with a 1000+ items that work fine. Is there a limit on the number of stock photographs that can be imported? 5 Stock images are included and it’s very rare that a SME will use all of these. If a customer wants more then we can add more to the account at no extra charge. The email accounts that are included, are the 5 email accounts just IMAP accounts? We can upgrade these mailboxes to full Office 365 mailboxes if you’d like this. Is there a way we can link into a 3rd party store that is designed to link into your website to give you the full eCommerce functionality? 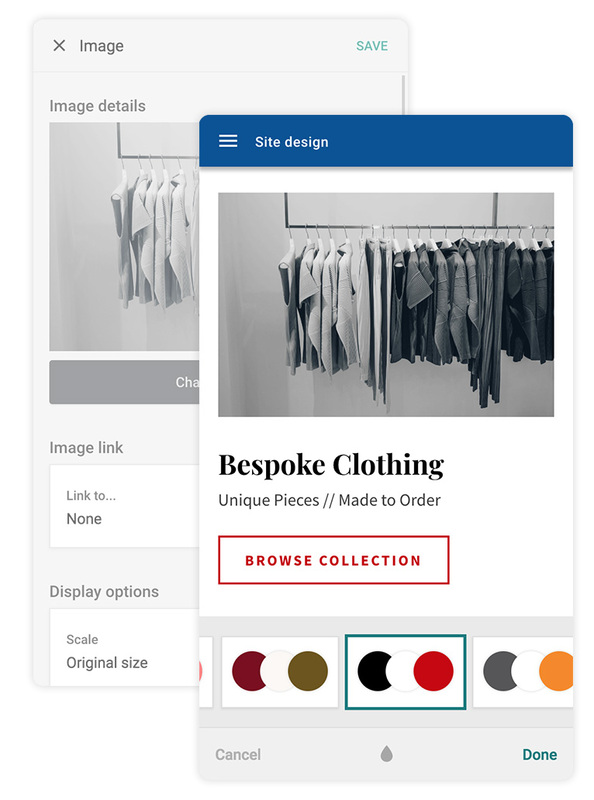 You can use the embed widget to add a store from a third party product. Where is the website hosted and does the hosting have any limitations? The websites are hosted on Azure in a UK datacentre. There are no practical limitations imposed by this technology. What is the underlying technology under SiteBuilder? If you have your domain elsewhere, can you point the A record to you, or do we need to point to nameservers? You can just point the A record or the change the CNAME. How much space do users get per email (IMAP/POP3) account? Each IMAP/POP3 mailbox account comes with up to 5GB storage. If you require more, we can convert this to a 50GB mailbox on Office 365 at a later date. How would we migrate an existing website? There’s no mechanism for exporting a website. You can certainly extract the HTML using freely available tools but there’s little practical value in doing that for a typical small site. Who owns the domain if a customer decides to move away at a later date? If you buy a domain from us and want to transfer it at a later date, we’ll be happy to help. We are bound by the same ICANN rules as all other domains sellers with respect to domain names and ownership. If you use your content is it royalty free? What if you already own a domain name you want to use with the website? You can map any domain name you own to a Go Sitebuilder website. Is there a limit to the amount of pages you can have on a website? There is no upper limit on pages. Most SME sites are 5 or less pages but we have clients with sites as large as 300 pages. Do you supply an SSL certificate? Yes, SSL is included. Provisioning is automatic but needs manual activation from Settings > Security. Can you have registered users so existing customers can repeat orders? No, we don’t support user registration for the store. Is there a way to upload products to the store from a text file? Yes, you can upload a CSV file of products. What about customisation such as free delivery after x amount spent in the store? The store supports discount codes which can be applied to a basket of products to reduce the cost. What sort of site menus can you have? When you add pages you can optionally create a single level of page hierachy. So, for example, you can create a folder called ‘products’ and add any number of pages into the folder. They will display as a drop down menu on the published site. How are multiple domains handled and sold? Can the website be backed up so a previous version can be restored?